Make your donation a monthly commitment! 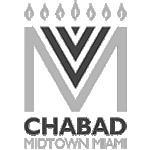 The Chai Club is comprised of individuals committed to the financial support of Chabad at Midtown. We don’t ask for annual membership dues or require any building fund payments. We believe in an open-door policy, where everyone is welcome regardless of affiliation, background or financial status. 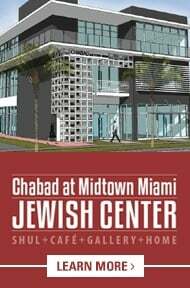 A crucial element of support for Chabad’s work comes from hard-working individuals who commit to a monthly contribution. These monthly donations add up and make a great difference in covering Chabad’s operational budget. First charge will be immediately, and on the first of every month thereafter, unless otherwise instructed in the comments box.